To begin the application process at The Wardlaw + Hartridge School, please complete this entire form and make your application fee payment. You may save the form and complete it at a later date if needed. If you have any questions during the process, please contact the admission office at (908) 754-1882 ext. 155. Please submit one application per child, if you have multiple children you have to submit an application for each child. Thank you. If English is not the applicant's first language, what languages are spoken at home? Yes No No, but I had a personal tour. If you have applied previously, in which academic year did you apply? Please complete for each of the applicant's siblings. If there are no siblings, please skip this section. Does the applicant split time between two households? If no, please skip the second set of questions regarding parent/guardian information. If yes, please complete this second set of questions for the second household in which the applicant lives. Please complete the questionnaire below so that we may have a better perspective of your child and your family's thoughts about education. Helpful Hint: Please feel free to work in a word document offline and copy and either paste your answers into the box below or upload your word document below. 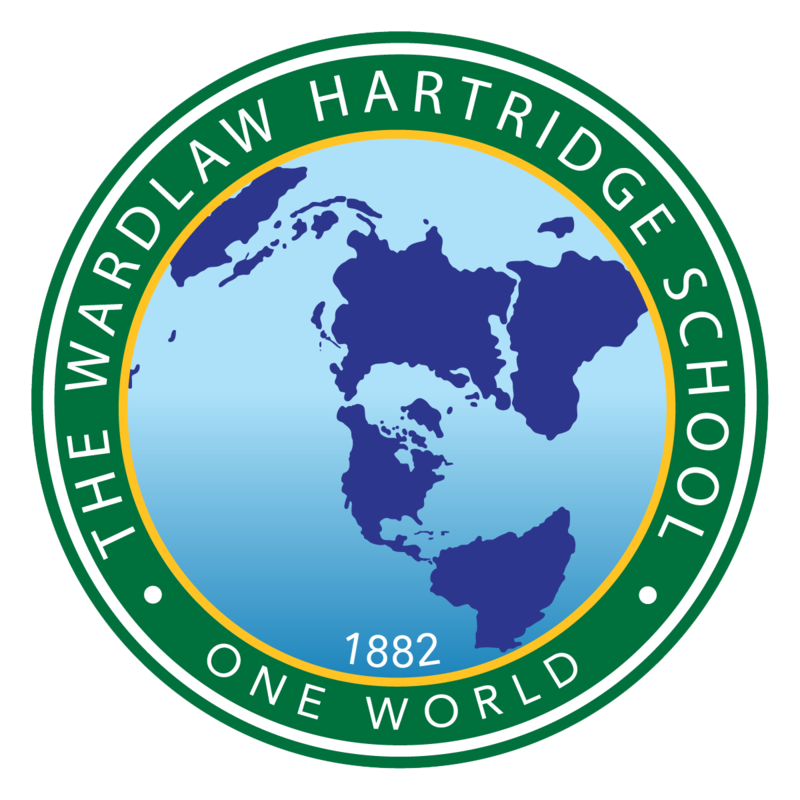 What do you hope The Wardlaw + Hartridge School experience will provide for your child? What are your child's greatest areas of need, and what steps have been taken to address these concerns? Does your child currently have an active 504 Plan or IEP? What are your child's special interests? Describe your child's family relationships. Describe your child's peer relationships. If you feel it would be helpful, please provide additional information about your child. Does your child receive any tutoring or academic enrichment outside the classroom? What factor was most influential in your decision to apply to The Wardlaw + Hartridge School? Please list any relatives (other than siblings) who are attending or have attended The Wardlaw + Hartridge School. Please make sure to list the name, grade/class and the relationship to the applicant. Helpful Hint: Please feel free to work in a word document offline and copy and paste your answers into the box below or upload the word document below. What is your most valued personal possession and why? What is your favorite school subject and why? List extracurricular school activities, hobbies, and personal interests including leadership positions. Describe your participation in any athletic, artistic and community service activities. If you are a student artist, you may use this box to upload an example of your work. Describe how a particular book, poem or movie has had an impact on your opinions. Describe what you like best and what you like least about yourself. Tell us about a person who has been very important to you. Please list any allergies that your child has (food, insect sting, environmental, etc). Does your child require an EpiPen for an allergy? Will your child need asthma medication during the visit? Please describe any medical conditions which requires limitation of activites during the visit and in school? Does your child take any medication (including inhalers) which the nurse will need to administer? with signed permission from the parent/guardian for the nurse to administer it. All applicants will need to provide Wardlaw + Hartridge with teacher recommendations. Please provide the following information: for applicants in grades PK-5 please provide teacher. name and email. Applicants for grades 6-12 please provide your English teacher and your Math teacher names and email addresses. Applicants who have submitted a completed admission file received by February 1 will be notified by March 1. The Wardlaw + Hartridge School requires an application fee of $75 for all applicants ($200 for international students) unless you have a fee waiver code. Payment must be received before an applicant's file is complete. Please complete payment immediately after submitting this application. The electronic signature below and its related fields are treated by The Wardlaw + Hartridge School like a signature on a paper form. I/we affirm that the information provided in this application is true and correct to the best of my/our knowledge. I/we acknowledge that failure to disclose fully and/or falsification of information may result in revocation of admission to The Wardlaw + Hartridge School. Further, I/we understand that all recommendations, testing, and other materials engendered by or submitted as part of the application process are held in strict confidence. By signing this application, I/we waive the right to review student recommendations, test results, and other materials compiled by The Wardlaw + Hartridge School as part of the application process.